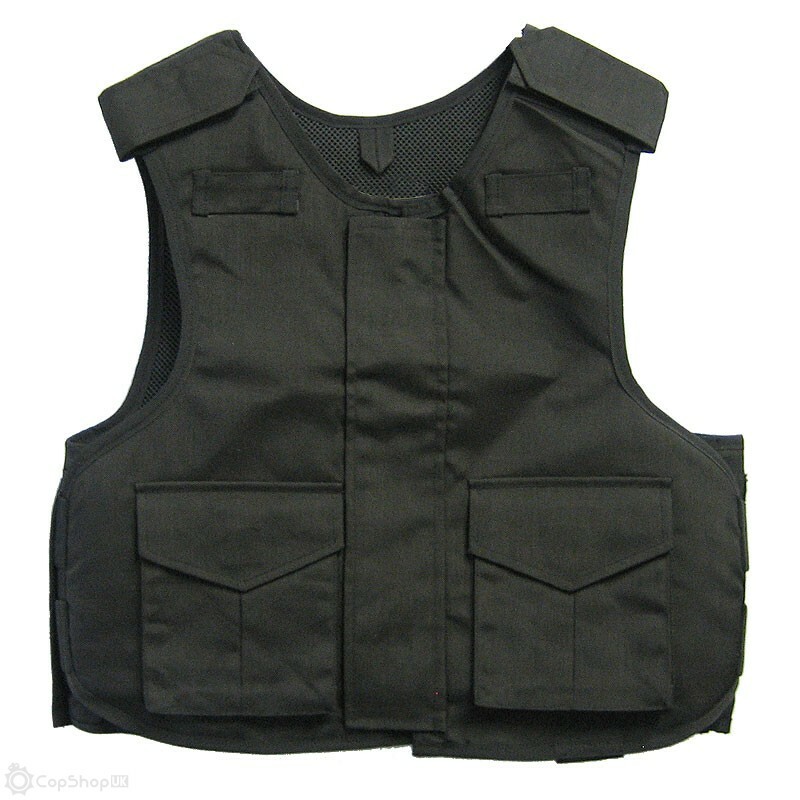 The unique properties of the Fortis Armoured Vest provide resistance to ballistic, bomb-blast fragments, glass fragments, knife and needle attack; all in a single vest. -Bullet-, bomb-blast fragments, glass fragments, knife- and spike-resistant in one single fabric. -Lightest-weight all-in-one-soft armour in the world. -Area of full protection extends over whole armour, edge to edge. -Keeps its full armour properties when wet. -Protection against multiple/automatic fire from sub-machine guns.